Ladies, this is not attractive. This is attractive. 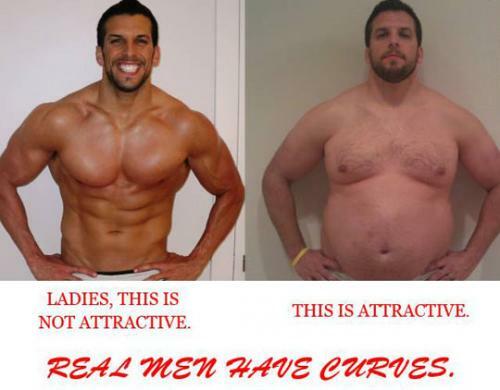 Real men have curves. Ladies, this is not attractive.